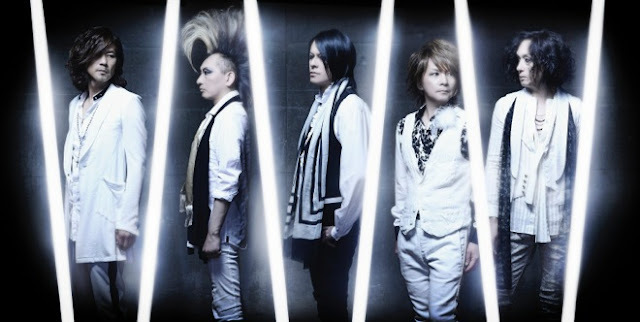 RELEASES - September 2016 Release Dates | VKH Press – J-Rock & Visual Kei Coverage Worldwide! Keep an eye out for these releases coming out this month! Be sure to click the artist names and titles for links to purchase and more news.